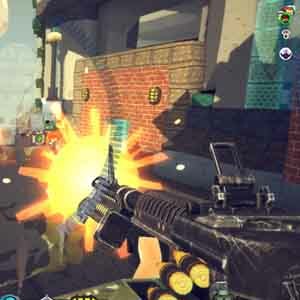 Find all Game Code stores and prices to download and play Block N Load at the best price. Save time and money: Compare CD Key Stores. Activate Block N Load CD Key on your Steam client to download the game and play in multiplayer. You can participate to these tests by adding comments about your digital download purchase in the store review page. 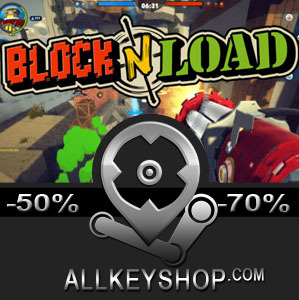 Enjoy the best deals for Block N Load CD Key with Allkeyshop.com! Build. Destroy. Attack. Defend. 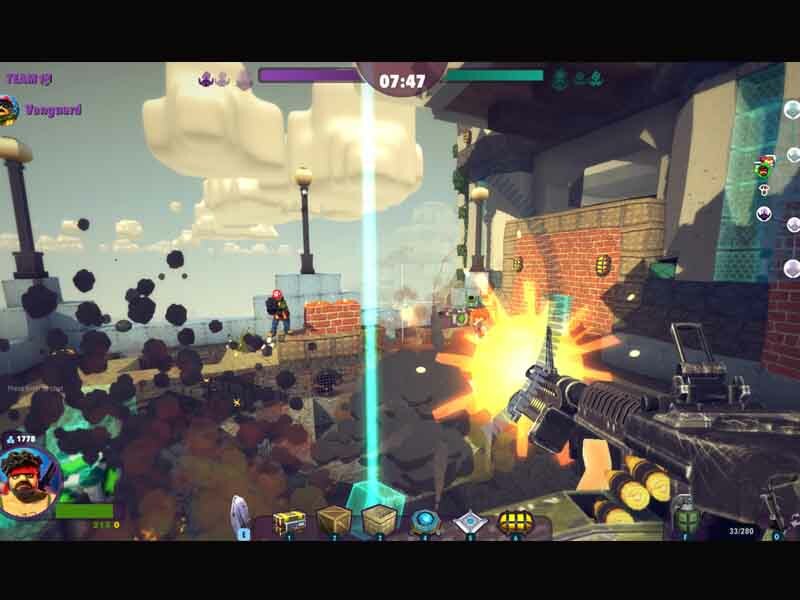 Block N Load is probably the sandbox building and tactical FPS you’ve always been waiting for! 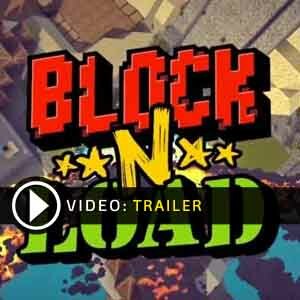 Block N Load is a 5 vs. 5 team-based FPS developed by Jagex and is described as a fusion of Minecraft and Team Fortress 2. You can choose to play 1 hero out of several available in the game. 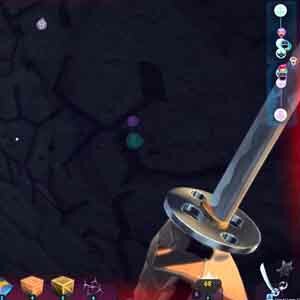 Each character is equipped with an inventory of various block types which they can place all over the game arena. These can range from bounce pads, respawn points, turrets, bombs, and more. 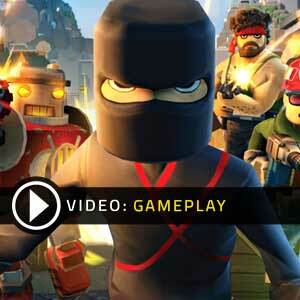 As players decide how the arena is built using their own character’s blocks, no 2 games are the same in Block N Load. Each player’s tactical skills as well as their creativity will be of great use to be able to defeat the other team. There is a Build Phase at the start of the game which gives players the chance to build their own defenses, or setup traps and escape routes before the attack phase begins. If you’re looking at taking your creativity and tactical skills to the next level, then Block N Load is the perfect game for you. i agree with nofes i like the gameplay and graphics , and by the way it’s good deal by allkey.